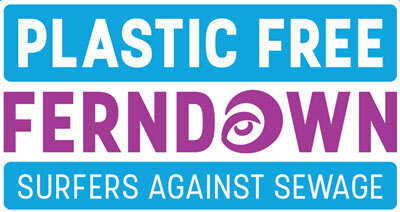 MAGS4DORSET is part of the PLASTIC FREE FERNDOWN STEERING COMMITTEE – Call 01202 870270 to find out how you can get involved. 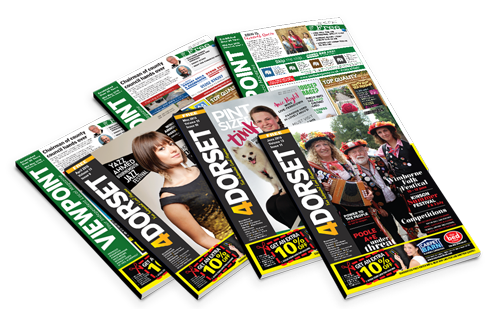 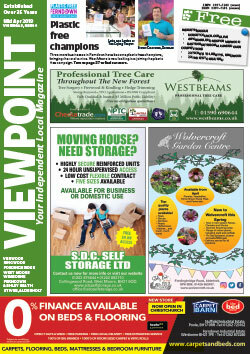 In addition each Dorset magazine provides a suitable environment to market for advertising your business to a diverse readership and to help establish your company’s presence within the local community. 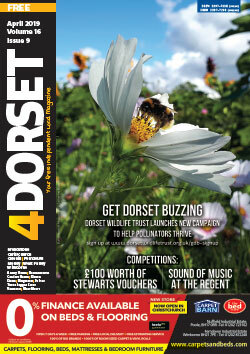 One of the main focuses of our publishers is to publicise the different events in and around Dorset which are taking place in the local region. 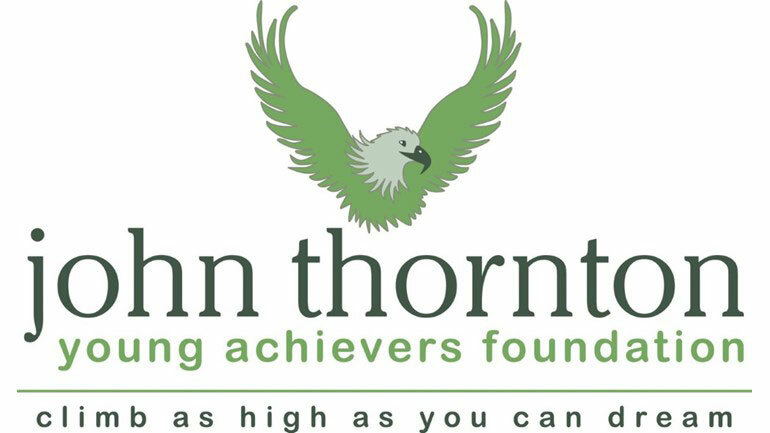 In doing so, we provide the local community with the opportunity to visit and partake in the festivities offered and help each event become increasingly more popular.